Welcome to ShipVet Services (SVS) your preferred partner for all aspects of marine assurance. If you have little or no marine expertise in your organisation you have reached the right place. We can help you understand your exposure to marine risk and apply controls to make your operations safer. In addition to ship vetting we can provide marine terminal project support and terminal auditing services, see further on this website. If your business depends on using ships or barges then this is probably your biggest risk – we have an established vetting process with a web-based database for all types of tankers. We can also provide vetting of other types of marine transportation as a bespoke service – please call or contact us to discuss your needs. Maybe you operate or use a marine terminal? The facility will be a critical part of your business; we can provide an independent professional review to ensure its condition and operations are safe, meeting best industry practice. Starting up a new business involving marine issues or developing a new marine terminal? 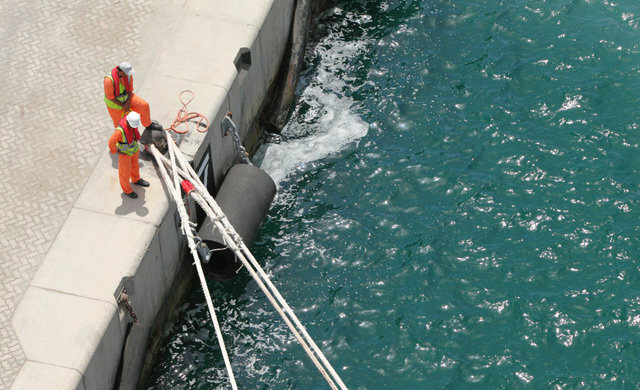 We can provide expertise and advice to ensure your project considers all the marine risks and minimises your exposure, ensuring a safe start-up. We are the leading independent vetting agency worldwide for tankers of all types including barges. 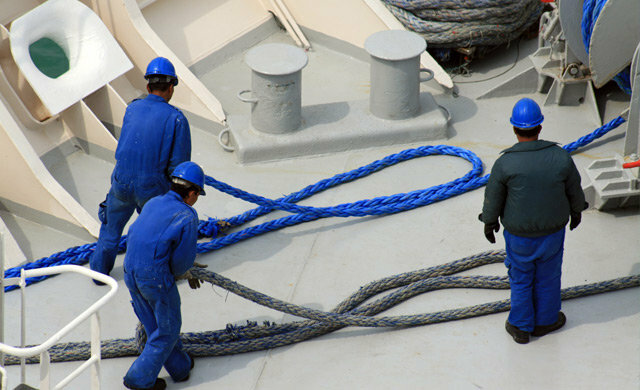 The guiding principle for safety in the marine and related industries is to identify risk; and then to put in place loss control systems, which will help to minimize the risk or manage any residual risk. The key to satisfying this principle is knowledge. Knowledge based upon information provided by people of experience and who have the practical and technical expertise which will enable them to identify risk and are capable of making the necessary recommendations to ensure that all safety and related criteria are met. 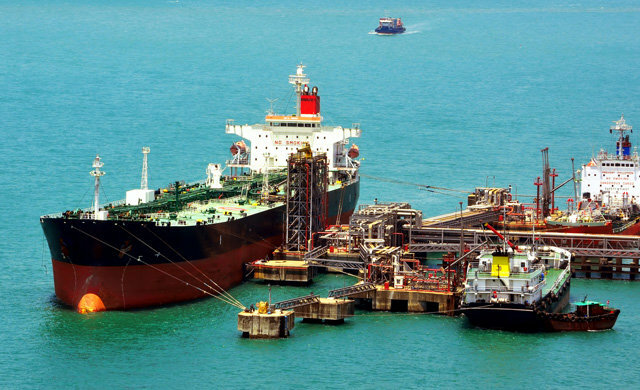 In this regard ShipVet Services offers an independent, specialised consultancy in the vetting of oil, gas and chemical tankers, bulk carriers and container ships. 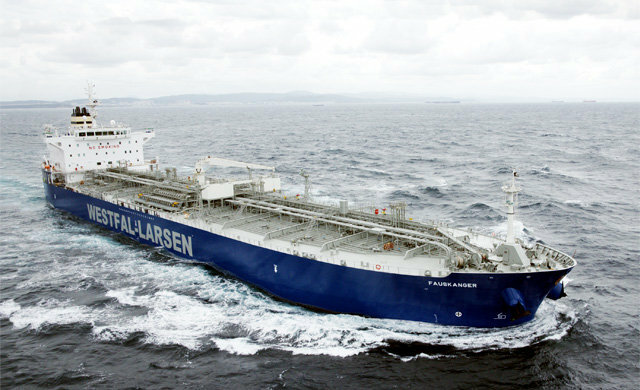 General consultancy in other matters relating to the tanker industry can also be undertaken. It has become the leading independent consultancy on all aspects of tanker safety, ship inspection, marine risk assessment and loss control. It's aim is to provide a quality service on which its reputation will stand. Indonesian-owned Kartika Segara is now confirmed as being sold for scrap.